It seems like another example of dumb law. Last week’s press was rife with a story about the latest assault on our ancient liberties. 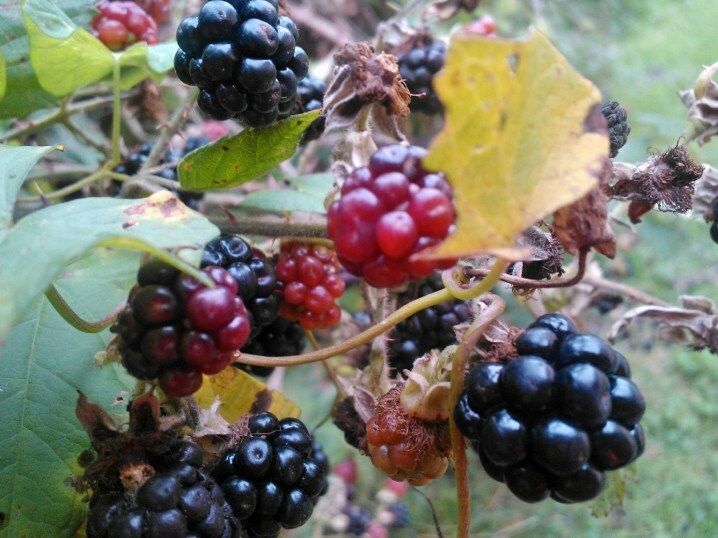 Council proposes ban on blackberry picking, the Telegraph. Foodies fear Council want to ban foraging for blackberries, apples or mushrooms in case it damages the local plants, the Mail. David Ike was in the foray too, relaying top foragers‘ concerns. Everything from steaming crumbles to wild mushroom risottos are all under threat, his website warned. Not to be outdone, even by a man who believes the moon is a giant radio, the Mail took the higher ground. Their experts declared the proposals would even lead to a ban on making daisy chains. The reality is more prosaic (although it does make you marvel at the creativity of the headline writers). Bristol City Council are consulting on prospective changes to byelaws, which would affect over 200 parks and open spaces controlled by the Council. Byelaws don’t often grab headlines in the Nationals. This is because they are mainly dull (but arguably necessary) pieces of secondary legislation. Most are made under powers conferred on local authorities, and are specific to an area. Failure to comply with a byelaw is a punishable offence, if enforced. The Magistrates can impose a fine of up to £500. In Bristol’s case, it would also give the Council, or the police, power to remove the offender (Public Health Act 1875, s. 164). A byelaw may determine whether you (or out-of-town commuters) can park on the grass verge outside your house. A byelaw may stop your child (or the local hoodies) from using the town municipal sculpture as an impromptu skateboard park. Byelaws are made for the preservation of order and good conduct. Unfortunately, not everyone agrees on what is good. Bristol’s proposals are proving controversial for a plethora of reasons. However, it’s a byelaw aimed at protecting plants which has provoked the current outrage. The wording, which follows the model scheme published by the Department for Communities and Local Government, provides that No person shall without reasonable excuse remove from or displace within the ground…any stone, soil or turf, or the whole or any part of any plant, shrub or tree. In contrast, a person who picks mushrooms growing wild…or who picks flowers, fruit or foliage from a plant growing wild is not guilty of theft, unless he does so for some commercial purpose (Theft Act 1968, s. 4(3)). As the law currently stands, that person won’t, generally, be committing any offence. 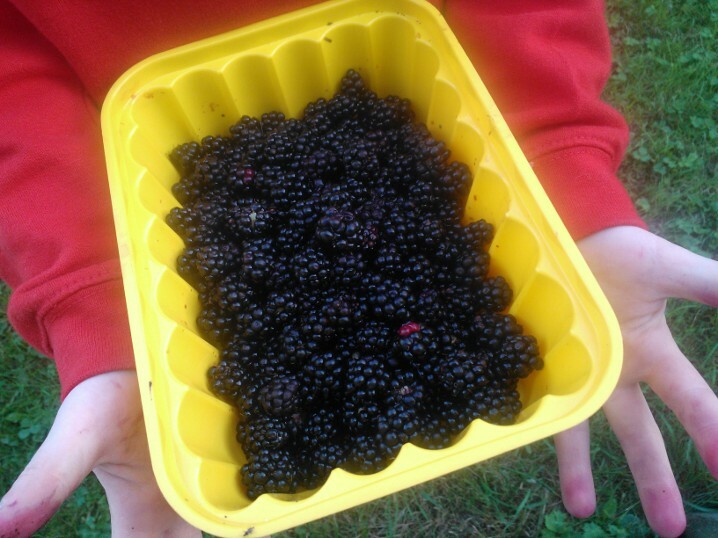 Hence claims that the proposed byelaw would outlaw blackberry picking, and criminalise foraging. Something our national law seemingly tolerates. On a strict, literal, interpretation, the critics may have a point. However, before writing the Council’s proposals off as another example of dumb law, consider the detail. And the context. First, the Council has said that they do not intend to stop blackberrying, nor the responsible use of natural resources provided plants and their habitat are not damaged. More formally, its Enforcement Policy stresses the need for targeted, risk-based, proportionate, enforcement. Any prosecution would need to be in the public interest. Secondly, the byelaw does not apply to those who have a “reasonable excuse.” What amounts to a “reasonable excuse” is unclear. Most likely, it would include acting out of necessity or with the Council’s consent. But what about the person who relies upon a semi-official policy of turning a blind eye, or who claims a customary right to forage? Nobody knows the answer. But it would be a brave, or fool-hardy, Council to argue the point with a citizen mushroomer before the Bench. Thirdly, the ability to forage is more of an indulgence, a privilege, than a right. In a minority of cases, there may be an established customary right. Conceivably, the land in question may be a common or village green, over which some inhabitants enjoy rights. For the most part, however, common sense and custom (in the loosest, non-legal, sense) are the only justifications. We’ve always done it. Nobody minds. They’d only go to waste if we didn’t pick them…. Ethically, those argument may be sound. Legally, however, things are more complex. In most cases, there is no positive right to forage. The express lack of criminal liability under the Theft Acts does not alter that. Rather, it reflects the consensus that picking berries, or wild mushrooms, for personal use (even if they are growing on another person’s land) isn’t the sort of activity that ordinarily merits a criminal sanction. It lacks the necessary public opprobrium. Most likely, the land owner wouldn’t mind you foraging. Or, if he did, and you were aware, you’d stop. If you still persisted, he would be able to take action against you through the civil courts. It would be costly, and disproportionate. But, possible. In practice though, it’s not a big issue. Or it wasn’t until now. Recently, foraging has experienced something of a resurgence. Popular opinion is split as to whether this is down to an influx of Eastern European migrants or Celebrity Chefs. And it’s no longer just a case of taking a few field mushrooms for breakfast, or a bag of sloes to macerate with your gin over the Winter. In some areas, foraging is happening on an industrial scale. People are taking bin-bagfuls of produce, often to sell-on to high-end restaurants. Last year, the Royal Parks Police issued 80 warnings to mushroom foragers. In Epping and the New Forest, conservationists and park rangers have spoken of foraging gangs leaving a trail of destruction in their wake. The food may be free to pick, but it still comes with a cost. Arguments rage, but there is growing concern. Over-foraging, or irresponsible foraging, may damage the environment, and threaten biodiversity. Fewer plants are able to reproduce, and survive. In an ever-decreasing circle, habitats are damaged. There is less food for other species, which, in turn, decline. The proposed byelaw would not remove anyone’s rights. However, it would provide a more punitive, arguably more effective, sanction to preserve a public asset for the greater good. Of course, there’s a debate over what that greater good might be. That’s healthy in a democracy. But (unless you’re a Daily Mail journalist or David Ike) don’t get carried away with the hyperbolic headlines. Nobody’s banning blackberry pies or wild garlic fusilli anytime soon. You can read Bristol City’s Consultation here. I hope you like the new look. It is a little urban for someone who is currently battling against a sea of mud and marauding foxes in rural North Wiltshire. But part of me is still a City girl at heart! The mural (now painted over) at the iconic Great Western Railways water tower always made me smile on my way to the station. It may not have been quite Banksy. But it added a bit of colour to an otherwise largely Stalinesque townscape. Below you can find links to The Lydiards on-line magazine, which I am in the process of building-up, and any other on-line projects I am currently working on. From time-to-time, I will be adding some posts. Not so much a blog, as an occasional repository for my musings.